Fortnite is one of the most famous battle royale games out right now (the other, naturally, being PUBG), and soon you'll be able to enjoy the action on your smartphone or tablet. Even better, Fortnite on mobile will support cross-platform play, so you'll be playing the same game, against the same people that are using PCs and consoles. Epic Games zombie-apocalypse building/survival game introduced a free-to-play battle royale mode that quickly stole the spotlight away from the main event. It's specifically this game mode that's going to come to Android and iOS, ready to compete with PUBG in the mobile arena. The registration deadline for the iOS event starts on Monday, March 12th. 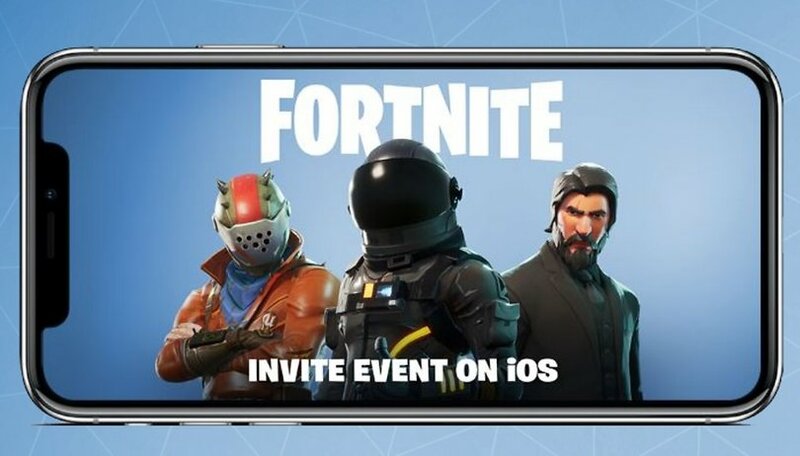 The first mobile devices that can play Fortnite will be iPhone and iPad. Android will arrive a little later, in a few months. Since the official announcement by Fortnite it is very clear that they will support PlayStation 4, PC, Mac, iOS and Android. The Epic Games team wants us to be able to play their game wherever we are and not depend on a single device. To do this, they have partnered with Sony and Fortnite Battle Royale will support Cross Play and Cross Progression programs to deliver quality and graphics across all platforms. Are you excited to play Fortnite on your mobile device? How do you think cross-play will work?